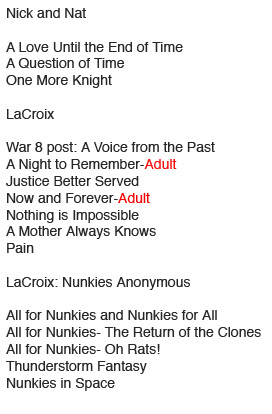 Here I have archived the Forever Knight fiction I have written. main character in the story. I hope you enjoy reading it as much as I enjoyed writing it. Simply click on the name of the story you wish to read.